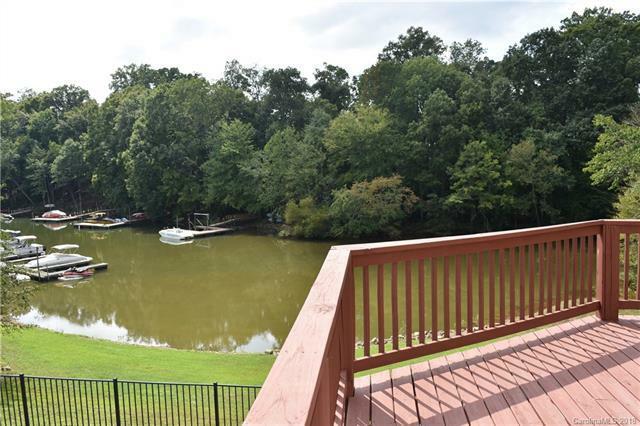 A spectacular 0.85 acre property in Stutts Cove on Lake Norman, Iredell County, NC! Amazing 122' of water frontage! Beautiful sunsets and views! Finest quality construction & finishes:11,948 SF brick home, gleaming hardwood floors, gorgeous moldings, detailed tile work, Plantation shutters, custom cabinetry t/out, wrought iron balusters, 6 FPs. 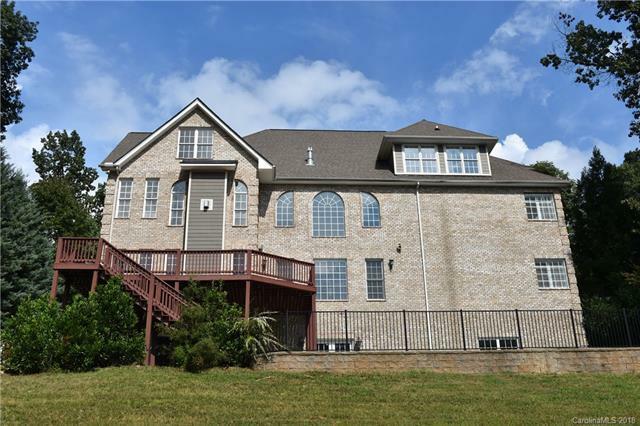 Home boasts 2-story GR w/wall of windows overlooking Lake Norman, outdoor living areas to include hot tub &swimming pool w/stone decking!Fabulous chef's kitchen w/granite, wall oven, 2 pantries, welcoming Breakfast and Keeping rooms. Master on Main w/sitting room, custom closet, oversized master bath w/luxurious Jacuzzi soaking bathtub, separate shower w/5 heads. Second Master Suite on Second Level.Third Level is finished and has 2 lg. offices, conference room or play room. Finished Basement has GR, spacious dressing rooms, bath, rec room, second kitchen, exterior door leading to Patio and Pool area! 2.5 car Garage, 3 bays, one is for golf cart!